Welcome to Cross County Connection's Newsletter for Municipal and County Leaders! These newsletters provide updates on recent transportation-related projects and accomplishments, regional transportation news, and major construction activity in southern New Jersey. Feel free to share with your staff, residents and local businesses. We hope you enjoy! 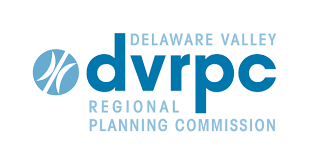 The Delaware Valley Regional Planning Commission (DVRPC) is soliciting applications under the Transportation and Community Development Initiative (TCDI). 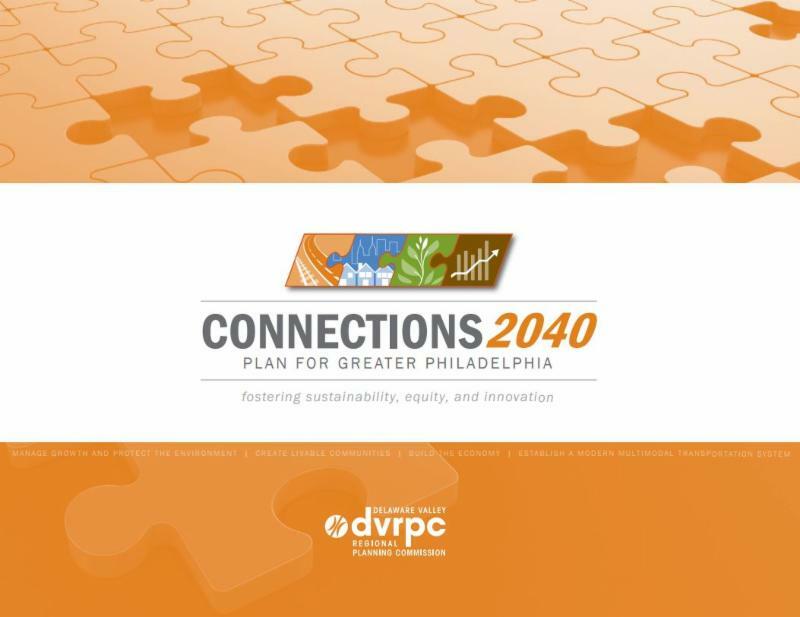 This grant program is designed to support initiatives that implement the region's long range plan, Connections 2040 for Greater Philadelphia by focusing on linking land use and transportation planning. 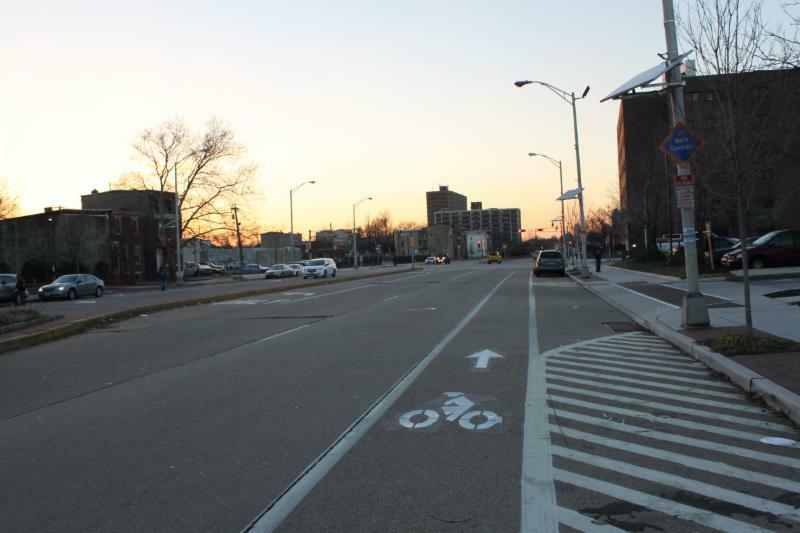 The funding supports early stage planning, design, feasibility studies, and capacity building activities that promote smart growth and enhanced efficiency of the transportation network. The TCDI grant program is open to all municipalities and counties in DVRPC's nine-county region. In NJ, all municipalities in Camden, Burlington, Gloucester and Mercer are eligible. County governments may apply for individual projects or on behalf of several municipalities involving a multi-municipal project. Up to $1.8 million is available under the TCDI Program; $1.2 million in PA and $600,000 in NJ. The minimum grant award is $25,000 and there is a maximum soft cap of $100,000 for single municipality planning projects and $175,000 for multi-municipal projects. A match of 20% of the total project cost is required. The match can be cash, in-kind, or a combination. A local government representative (staff or elected or appointed official) must attend. Consultants are not considered a representative of the community. If a community representative is not present for the meeting, the application will not be considered for funding. For more detailed information, including the FY 2017 TCDI Program Guidelines and a list of TCDI Project recipients visit www.dvrpc.org/tcdi. For questions, contact Karen Cilurso, Manager, Community Revitalization, at kpcilurso@dvprc.org. Cross County Connection encourages its service area municipalities to take advantage of this grant opportunity. TCDI-funded planning projects often lead to the actual implementation of the project or additional funding sources for implementation. 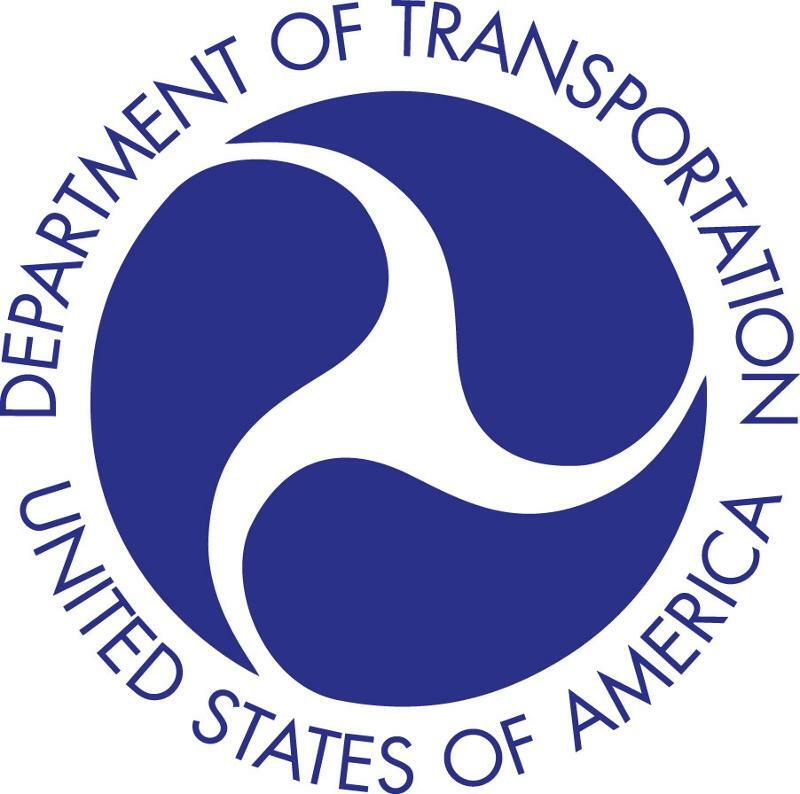 For assistance with project ideas or the application, please contact Ronda R. Urkowitz, PP, AICP, Program Director, Cross County Connection at (856) 596-8228 or urkowitz@driveless.com or Patrick Farley, AICP, Sr. Land Use and Transportation Planner, Cross County Connection at farley@driveless.com.